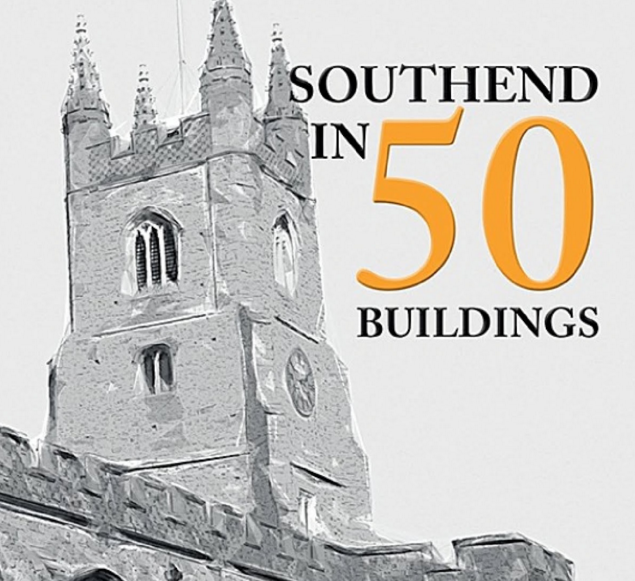 Author, journalist and historian, Ian Yearsley takes us on a whistlestop architectural tour of the Borough via his book Southend in Fifty Buildings. 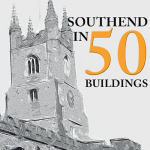 Just one of 17 published works on local history, fiction and poetry, all Ian’s books are about, or inspired by, the county of Essex. Tickets:	FREE but booking essential – BOOK HERE.